Enough About Me is Davidson’s most personal album to date. Self-produced and born of the demos Davidson had recorded in his Winnipeg basement, these ten songs represent a true distillation of his influences while acknowledging, as the self-referential title suggests, that no man (or record) is an island. The album’s instrumentation is fleshed out by frequent bandmates and collaborators Jason Tait (Bahamas, Weakerthans), Rusty Matyas (Imaginary Cities, Sheepdogs), and Julie Penner (Broken Social Scene, Do Make Say Think), among others. Davidson cut his teeth in Winnipeg’s coffeehouses. After three albums released under his own name, Davidson shifted to the moniker Slow Leaves for the 2014 critically lauded release Beauty Is So Common. In 2015, Slow Leaves garnered further attention for his selection in the Allan Slaight JUNO Master Class. 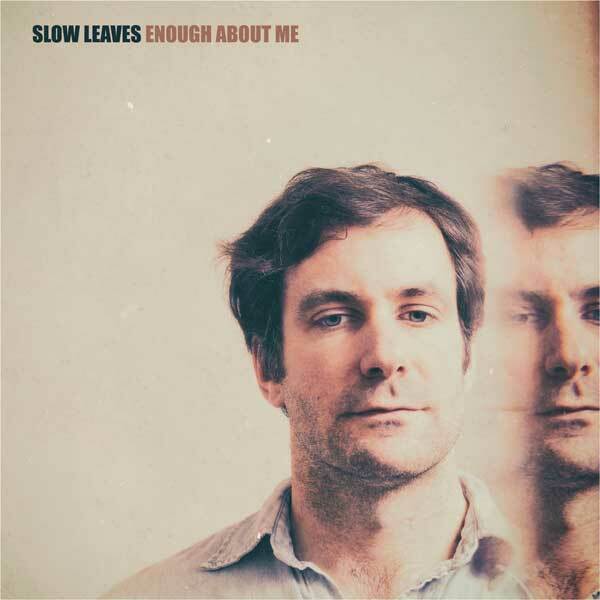 With Enough About Me, Slow Leaves continues to spare nothing in creating vivid images and heartfelt connections — the culmination of where he’s been and where he’s going.